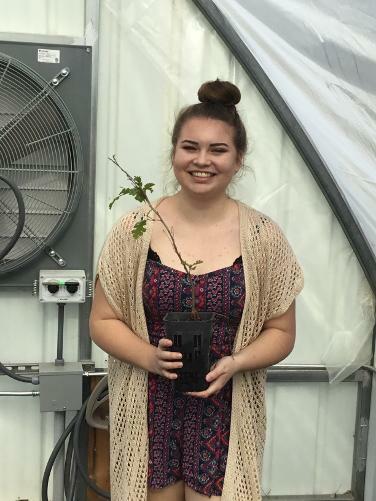 One day a Middletown High School student by the name of Reanne Egger saw a need - a need to supply a local vineyard with local resources; oak trees. 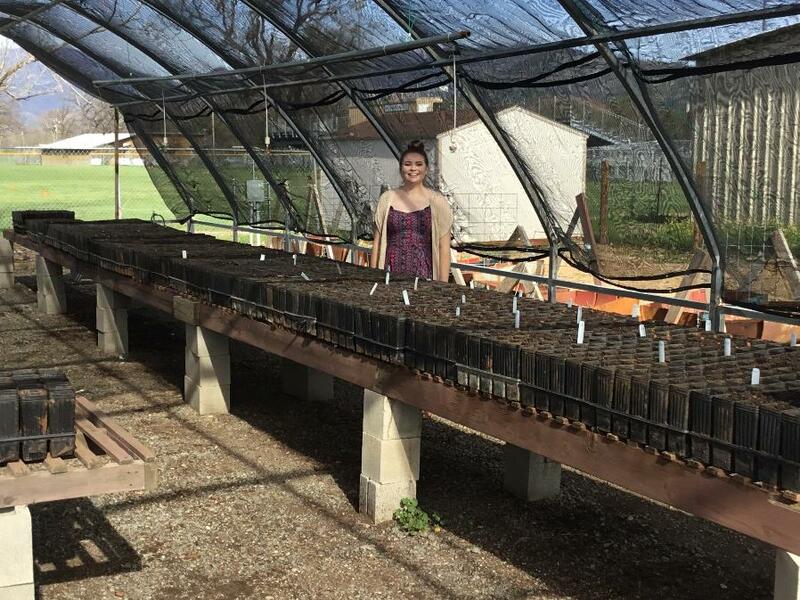 For Reanne's Senior project, she made a reasonable goal of supplying 300 trees to a local vineyard. Three hundred trees turned into many more trees. 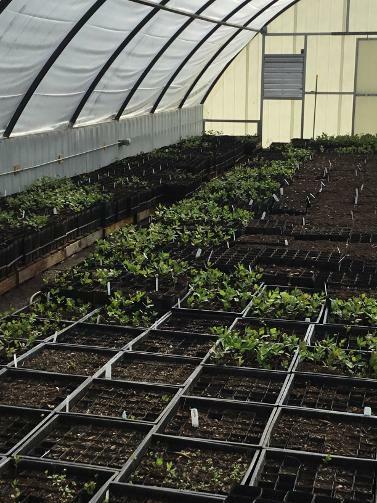 Currently, many vineyards are required to replace and replant oak trees. Many are having to travel far distances and paying large amounts of money. 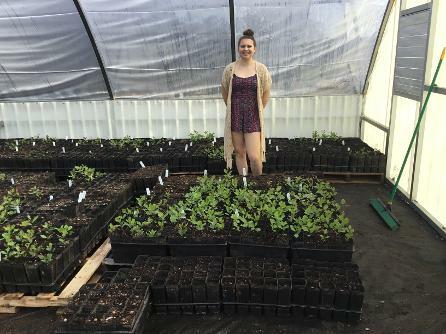 What has started as a senior project is now morphing into a full fledged -"Wow!"